Watch The Live Telecast Of Loksabha Election Results 2019 On People TV.16th May 2014, Is The Day To Decide Who Will Rule India For The Next 5 Years.The Main Battle Is Between BJP Leading NDA and Congress Leading UPA. Left Parties, Aam Admi Party , Are The Others. Watch People TV on 16th May 2014 (Counting Day) For The Results of Lok Sabha Elections from across India. The Election Coverage on People TV Will be led by Kairali TV Managing Director John Brittas. Popular Politicians Also Participate In People TV Elections 2014 Coverage. 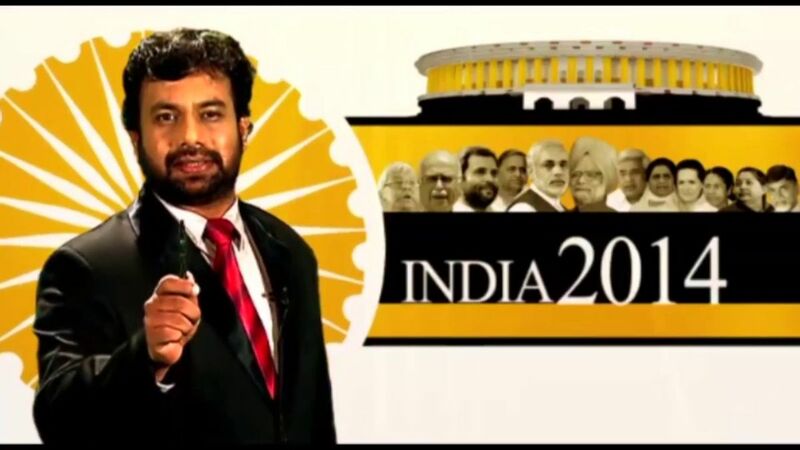 Keep Watching Kairali People For The Live Updates Of Lok Sabha Election Results 2014. Along With Kairali People TV, All The Major Channels Are Telecasting The Live Coverage of Lok Sabha Election Results 2014. It’s the time for discussing about 2019 lok sabha polls, as usual all leading malayalam news channels are ready to bring latest updates to the viewers. Reports says people tv is rebranding as Kairali News, because of poor performance at trp ratings. 2019 election updates will be on people tv channel from this month. People tv now available through all leading dth and cable networks. as per 2019 order by trai, all malayalam channels revised pricing. malayalam communications ltd channels are free to air. stay tuned here fro more election updates, subscribe to us.